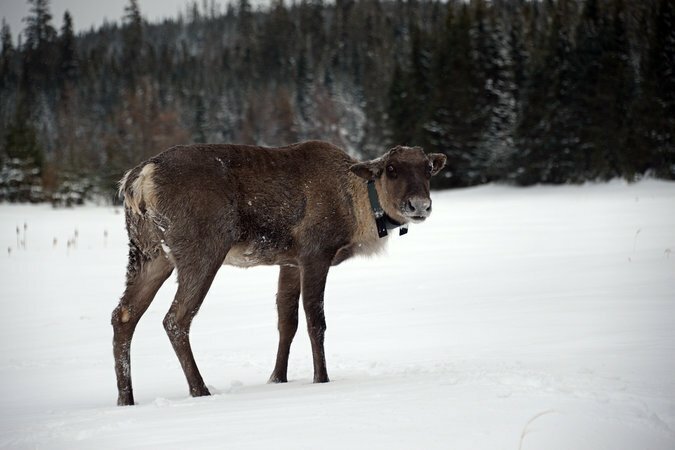 I wrote a previous blog about the caribou on Michipicoten Island in Lake Superior. The herd has been decimated by wolves since they crossed an ice bridge from the mainland of Ontario. Many feared the caribou would be eliminated by the wolves resulting in no more Lake Superior Caribou. 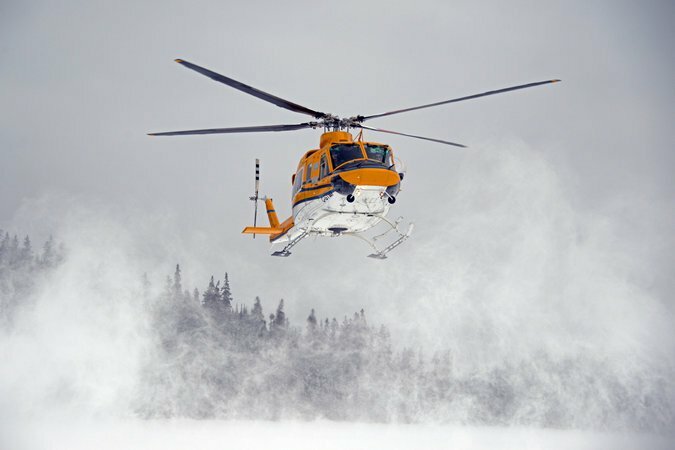 Organizations pressured the Ontario Ministry of Natural Resources to intervene in order to save the herd. 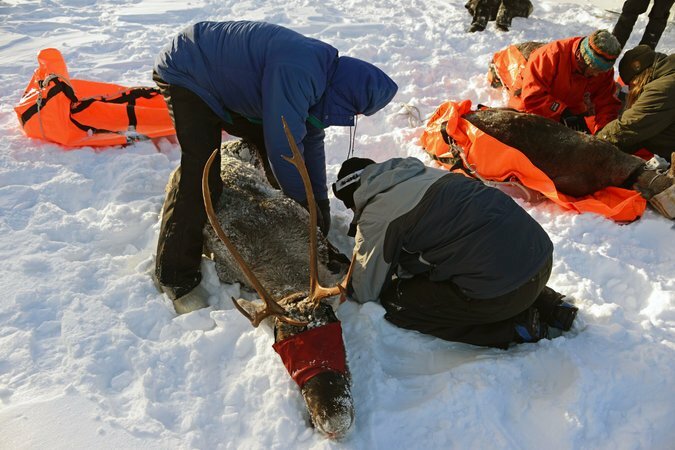 The Ministry has responded, too slowly according to some, by transporting caribou to the Slate Islands where there are no wolves. 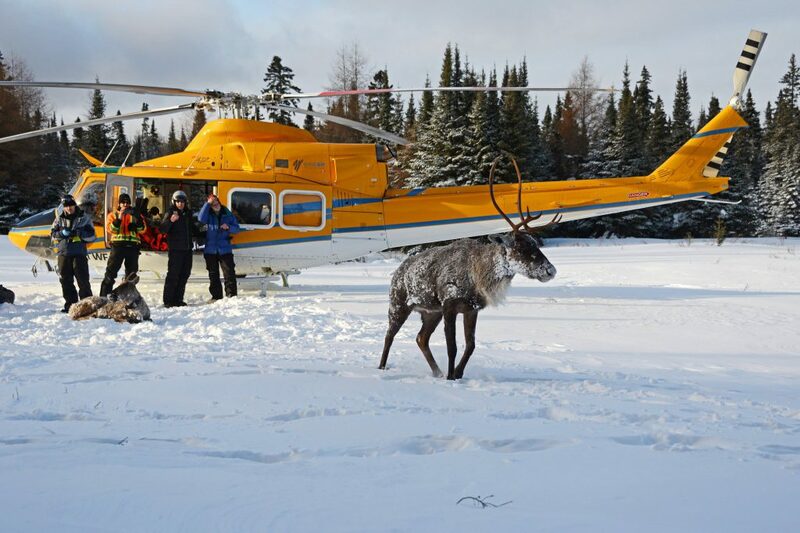 They transported seven caribou over the weekend and planned to transport more this week. I haven’t heard if they did indeed transfer more yet or not. I’m hoping the caribou do well on the Slate Islands and the Ministry transports a few to another island just in case wolves make it out to the Slate Islands. I’m not sure how I feel about the human intervention but I know I hate to see any animal population eliminated. We’ve got plenty of wolves roaming the woods but I’ve never seen a caribou in the wild. Here’s an article with more information and one from the New York Times.